For over 70 years, the business aviation community has looked to NBAA as its leader in enhancing safety and security, shaping public policy, providing world-renowned industry events and advancing the business aviation goals of 11,000 member companies. NBAA’s comprehensive benefits and services provide members with the tools they need to learn about operational, technical and legislative issues, stay on top of regulatory requirements and changes, improve their management skills, network with peers, become involved with local, national and international business aviation communities, make their voices heard by government and all levels, advance their careers and help their businesses succeed. NBAA offers a comprehensive suite of benefits, services and products that give member companies of all types and sizes the tools they need to make the best use of their business aircraft. NBAA represents over 11,000 companies worldwide, and the diversity of our members reflects the diverse nature of the industry. We profile a different member in each issue of Business Aviation Insider. 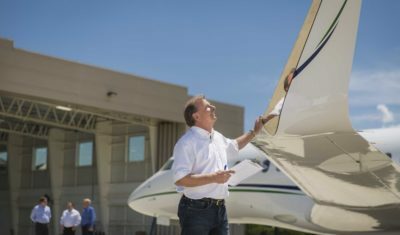 Take a look at our member profiles to learn about how business aviation helps a wide variety of businesses take flight. 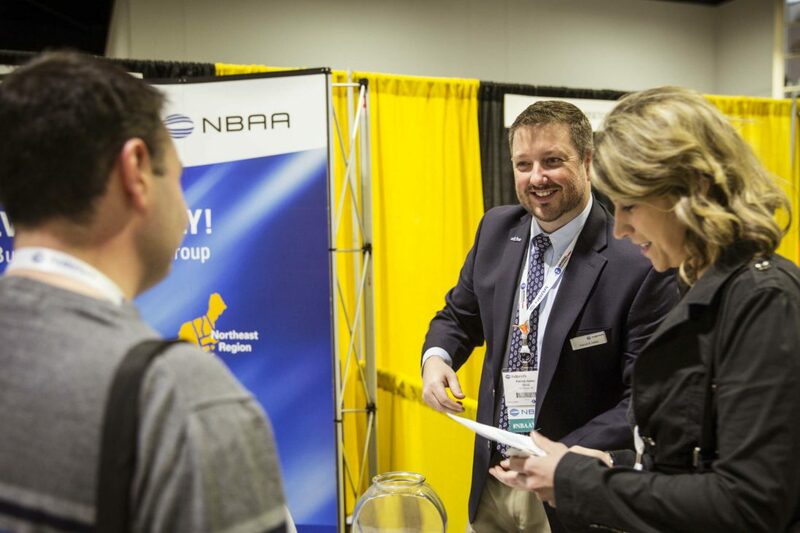 NBAA member categories are Operating, Business and Professional. The qualifications and dues structure for each member type are detailed below. The online membership application asks a few simple questions to identify your member category, and then calculates your dues based on the information you provide. NBAA’s president periodically sends letters to members, providing updates on the association, and keeping members advised of important issues in the industry as they arise. Browse past letters to NBAA members. NBAA is actively building its membership to become an even stronger voice for business aviation – and our members are our biggest advocates. Help us strengthen our community by inviting a company to join NBAA today. Whether you’re an owner of a single aircraft or a fleet, a flight operations director or a pilot, a scheduler/dispatcher or a maintenance technician, NBAA is your one-stop shop for the tools, support and resources your company relies on to maintain efficiency and success. If you use your airplane for business, NBAA Membership provides you access to benefits designed specifically to help operate your general aviation airplane for business more safely, efficiently and cost-effectively. 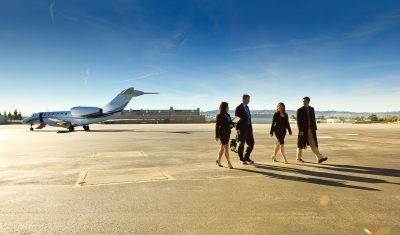 If you are a vendor or supplier in the business aviation industry, you simply can’t afford not to be a Member. Associate Members have access to exclusive networking, prospecting and advertising opportunities year-round to help build their network, and grow their business. 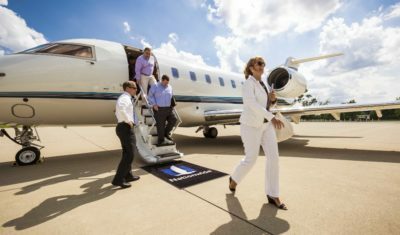 Air Mail is a series of e-mail discussion lists, or user groups, designated for discussion on topics of interest to business aircraft operators. NBAA's official bimonthly magazine is delivered free to all NBAA Members upon request. The NBAA Member Directory is a searchable networking tool only for Members, only online, with company listings updated in real time. The Operations Service Group is a one-stop, Member Help Desk for the latest information on business aircraft operations.